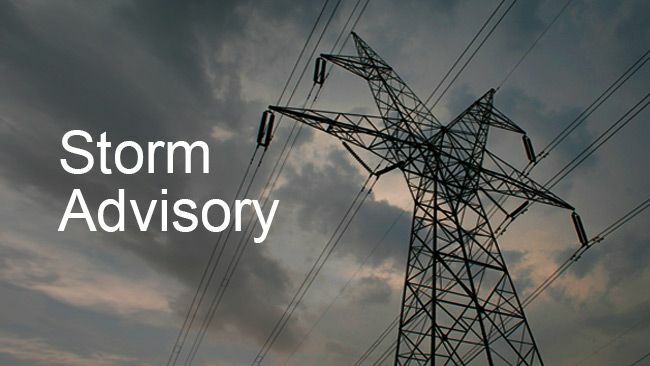 Duke Energy continues to monitor and prepare for a winter storm that has the potential to cause power outages across the company’s Ohio and Kentucky service regions. 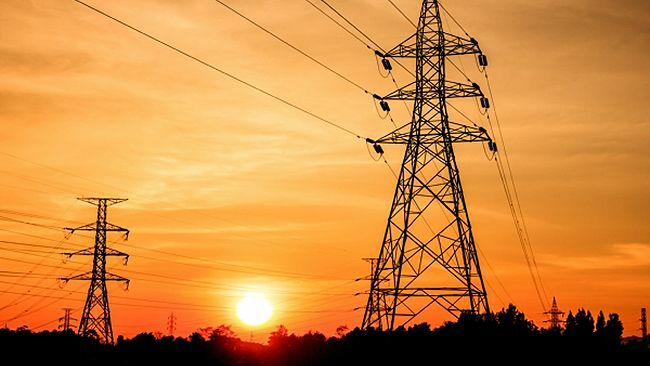 Avista Development, a wholly owned unregulated subsidiary of Avista Corp., and Duke Energy today announced a joint investment in Open Energy Solutions Inc., to develop open source software for grid edge technology solutions. These solutions will deliver significant benefits to customers, including information and tools to help them manage their energy usage. 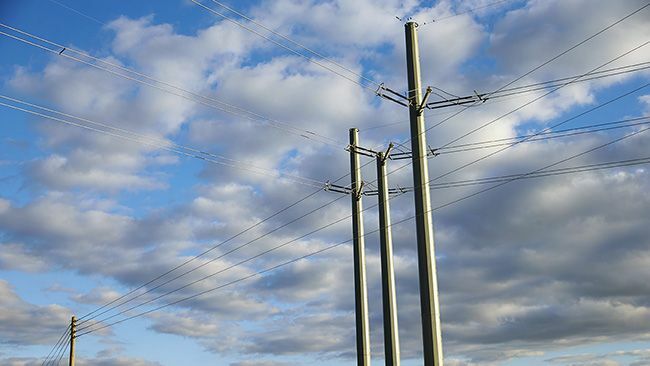 Duke Energy has selected the preferred routes and substation location for the Polk County Reliability Enhancement Project, designed to meet the increasing energy needs of those living and working in the growing heart of central Florida. 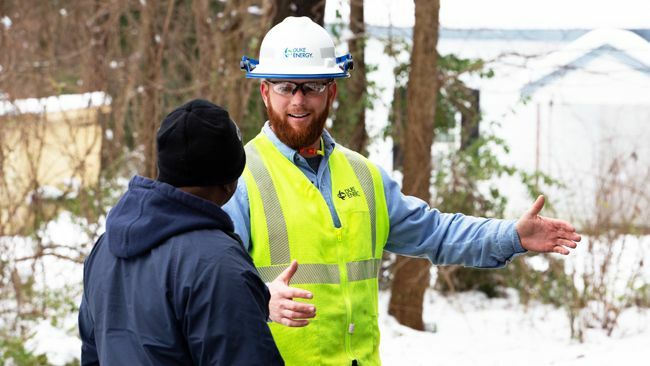 Duke Energy has restored more than 685,000 outages after a weekend winter storm rolled through the Carolinas, dumping record amounts of snow and ice. 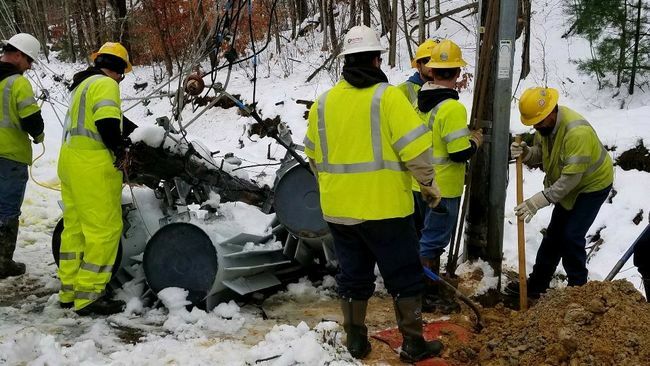 Duke Energy ha restaurado el suministro eléctrico de 685,000 clientes después de que la tormenta de este fin de semana dejara en Carolina del Norte y Carolina del Sur cantidades récord de nieve y hielo. 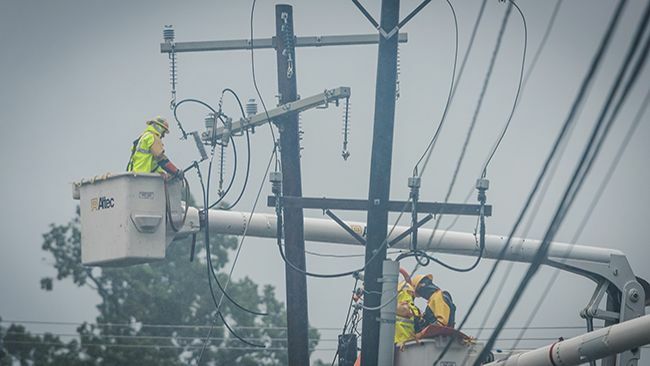 Duke Energy has restored power to 618,000 customers so far in North Carolina and South Carolina, with 91,000 customers remaining to be restored as of 5:30 p.m. today. 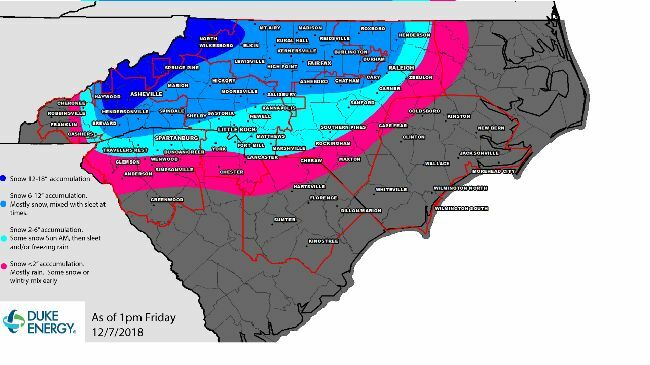 Los meteorólogos de Duke Energy han modelado el pronóstico más reciente de la tormenta de invierno que se acerca, y proyectan que la nieve húmeda, el aguanieve y la lluvia helada causarán aproximadamente 500,000 cortes de suministro eléctrico en residencias y establecimientos comerciales de Carolina del Norte y Carolina del Sur.